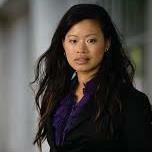 Evelyn Lee, AIA, is an At-large Director on the national AIA Board. She leads Workplace Strategy for Newmark Knight Frank's West Coast offices, charged with growing the discipline and expanding upon the importance of integrating Workplace Intelligence into real estate decisions for organizations. 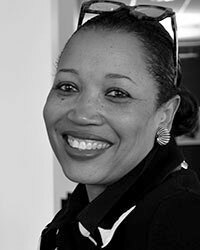 She has been active in AIA service for more than a decade holding elected leadership positions at the local, state, and national levels. Evelyn is a recipient of the Associate of the Year Award (2005) and the Young Architect Award (2014). Evelyn’s passionate about finding new business models to elevate the profession of architecture, ensuring it remains relevant in an ever-changing economy. 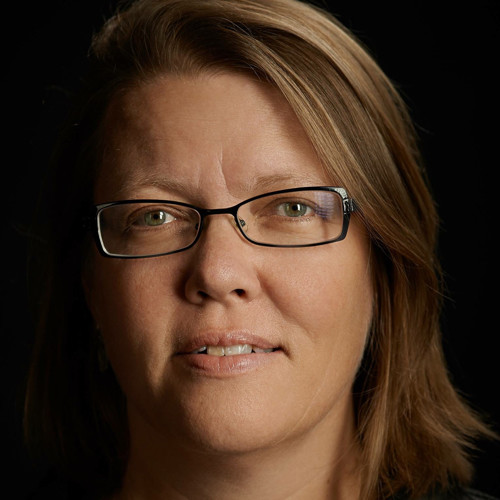 She has authored more than 750 articles focused on architecture, design, and architectural practice and frequently speaks on ways to put design thinking to practice in business. An owner and principal of Seattle-based Olson Kundig, Kirsten Murray’s body of work is characterized by authentic, contextual buildings that emerge from collaborative design partnerships. Throughout her three decades in practice, Murray has designed a range of project types, from private residences to mixed-use buildings, art spaces, commercial renovations and urban design projects. Known as an ambassador for the power of creative culture, Murray has pioneered many of the programs that helped Olson Kundig grow from a small, regional firm to an internationally recognized design practice. These include Olson Kundig’s international internship program and [storefront], an experimental design space where the firm hosted a series of investigative, community-based projects. Shashi Caan is a distinguished thought leader for architectural design internationally. As a practitioner, design futurist, educator and author, her dedication to furthering human betterment through and by design is reflected in her 25+ year design career. 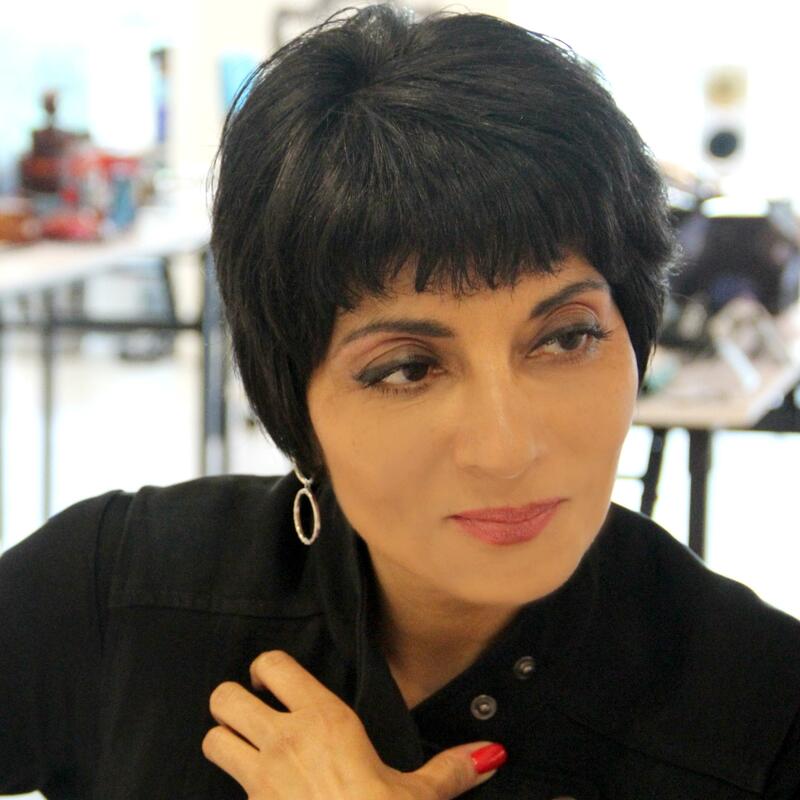 She is the founding partner of her US/UK based, innovatively structured firm, THE COLLECTIVE, and Shashi Caan is the Founder and President of GloW-DESIGN (Globally We Design), an international thought leadership platform, through which her ReDesignEd Educators Forum facilitated the Universal Design Education Charter in 2018. In Nov 2018, she was appointed IFI CEO. Formerly she held executive and leadership positions with three renowned NYC based architecture firms, including SOM, where she served as Design Director and Associate Partner. Simultaneously, she has served as Chair of the Interiors at Parsons New School of Design taught at several universities internationally. She is the 2004 US Designer of the Year and recipient of the 2012 Golden Seat Architectural Master Award of China. In 2013 she was appointed the JDP Design Ambassador to Japan. She is a two-term president of IFI (The International Federation of Interior Architects/Designers, 2009-2014). With her leadership at IFI and gaining input from 88 countries, she founded the IFI Interiors Declaration (2011). She is a Fellow of the IFI and Royal Society of the Arts (RSA) and has been awarded honorary Fellowships in the UK, Australia and the U.S. In 2010, she was conferred an honorary doctorate from NYSID in New York. She is the author of the seminal book, “Rethinking Design and Interiors: Human Beings in the Built Environment” (2011), which has been translated in multiple languages. Allison is a MEP Design Technology Specialist with MG.aec. 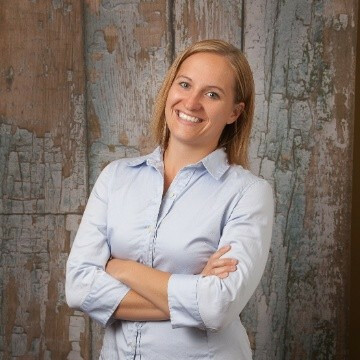 She works with architects, engineers and contractors to help them efficiently use their BIM software on their mechanical, electrical and plumbing (MEP) related projects, from design through documentation. Prior to her current position she has 5+ years of MEP drafting and design for consulting engineering firms. Victoria Cerami has earned a reputation as one of the premier acoustical and technology engineering firms in the country. Under her leadership, the firm has grown to be the largest woman owned firm working on building design projects globally. The firm has worked with world class developers and architects on project designs such as the World Trade Center, Museum of Modern Art, Comcast Innovation Center, FaceBook and Google, Massachusetts General Hospital, Princeton University, and the Northwestern Mutual Headquarters in Milwaukee. Renée Cheng, FAIA, DPACSA, is dean of the University of Washington's College of Build Environments. Dean Cheng comes from the School of Architecture at the University of Minnesota where she was a nationally renowned Professor. Educated at Harvard College and Harvard Graduate School of Design, Cheng has been recognized for education excellence with numerous awards from AIA and others. Cheng has pioneered research surrounding the intersection of design and emerging technologies including work on industry adoption of Integrated Project Delivery (IPD), Building Information Modeling (BIM) and Lean. 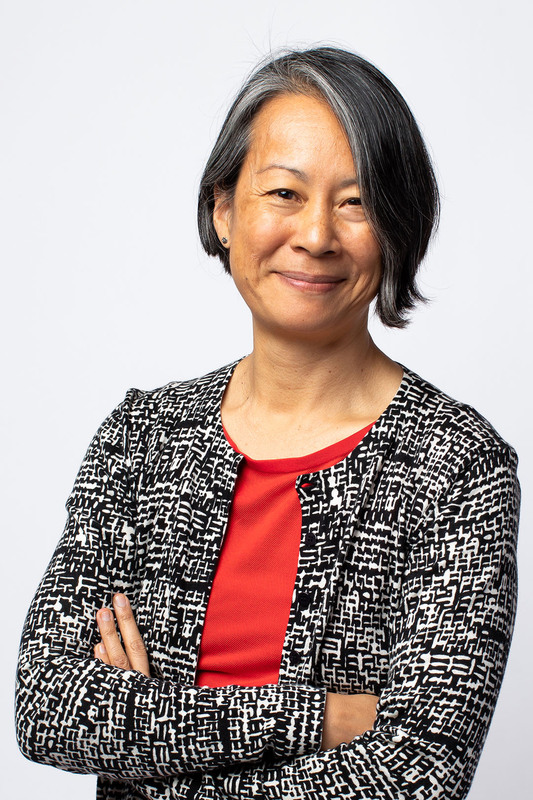 Cheng was elevated to the AIA College of Fellows in 2016, served as AIA Minnesota President in 2009 and on numerous AIA committees on topics related to knowledge, innovation, culture and equity. 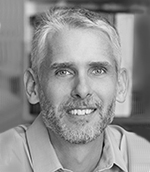 Michael Halflants, AIA, LEED AP, is an associate professor at the USF School of Architecture & Community Design and a principal at Halflants + Pichette Architects, with offices in Tampa and Sarasota. He started his architectural education in Brussels at the Institut Superieure de St Luc. He then earned a masters at the University of Florida, where he was awarded the gold medal, the college’s highest design honor. Upon graduation, Michael was a project designer with the Polshek Partnership in New York City. In that capacity, he drew designs for theaters and offices in Manhattan and for the Kansas University Spencer Museum. Working in a joint venture with Arata Isozaki’s Tokyo office, he worked on the Brooklyn Museum addition. In 2007, the University of Florida honored him with the Young Architect Award. In 2012, Michael was awarded a National American Institute of Architects award. As a tenured professor at the University of South Florida, he teaches graduate design studios and the modern housing course. He is a native French speaker and conversational in Dutch. 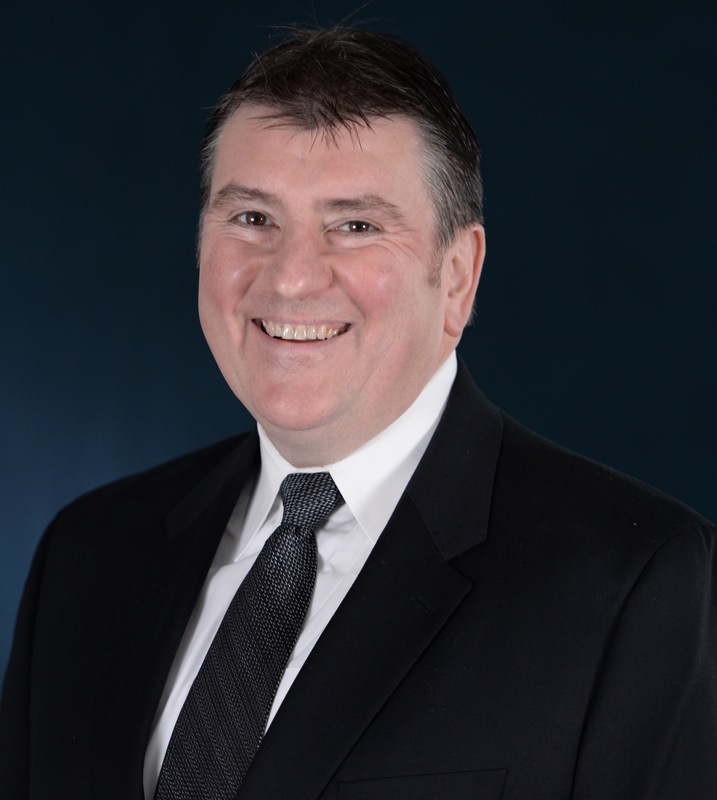 Steve Holeczy is the sales manager with Millennium Forms. Steve has been with the company for 17 years and is an expert in the process of Light Interference Color. He has provided LIC material for projects throughout the world and continues to share his knowledge on the product and unique material coloring. Malcolm Holzman’s buildings, described in a national publication as having a “brash beauty,” are acknowledged for their evocative nature, technical vision and singular character. He has completed commissions in 32 states, which represent some of this country’s most notable architecture and over the course of his professional career, has completed more than 150 building projects, including the UW-Madison Hamel Music Center. 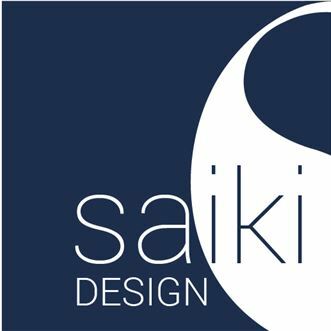 His work shows a diversity of design solutions, reflecting a wide range of building types and the application of materials unique to the region of each project, winning numerous awards for this distinguished body of work. As the Design Technology Manager with Eppstein Uhen Architects, Tony Isenhoff ensures that the firm has the best technology available to complete projects. He loves solving problems—especially when it comes to technology and enjoys researching new tools and programs that could potentially solve problems architects encounter every day. Tony also is responsible for staff trainings to help improve technical skills with the programs. By focusing on technology, he helps take the burden from staff of mastering the ever-changing technology, thus allowing them to focus on what they do best—architecture. To stay current in related industries, Tony facilitates several area BIM Manager User Groups where he connects with colleagues. He also teaches for the BIM Studio, a course at the University of Wisconsin–Milwaukee. When he’s not behind a screen researching technology, he’s working hard on taking his golf game to the next level. 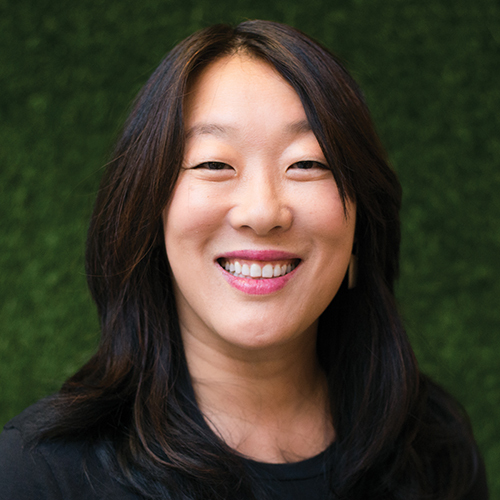 Jackie Koo is the founding principal of KOO, an award-winning architecture, interior design, and urban planning firm based in Chicago, Illinois. The firm’s practice includes hospitality, residential, commercial and institutional project types. KOO’s debut project was theWit, a 27-story hotel, located in Chicago’s Loop, which opened in May of 2009. 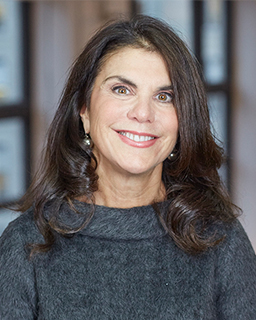 Her firm is currently both the Architect and Interior Designer for the much-anticipated Navy Pier Hotel and Rooftop Bar and is also designing the hotel in one of the largest renovations and restoration projects currently underway in Chicago - the conversion of the long-vacant Old Cook County Hospital into a dual-branded Hyatt hotel. Jackie received her Master of Architecture from the University of Illinois at Chicago. She started her career at Richard Meier and Partners in New York and founded KOO in 2005. In addition, she was a design studio professor for five years at the Illinois Institute of Technology. Matthys Levy is the designer of many iconic buildings and other structures throughout the world, and author of several books. His projects include the Georgia Dome Stadium in Atlanta, Georgia; the Rose Center for Earth and Space in New York City; and La Plata Stadium in Argentina. 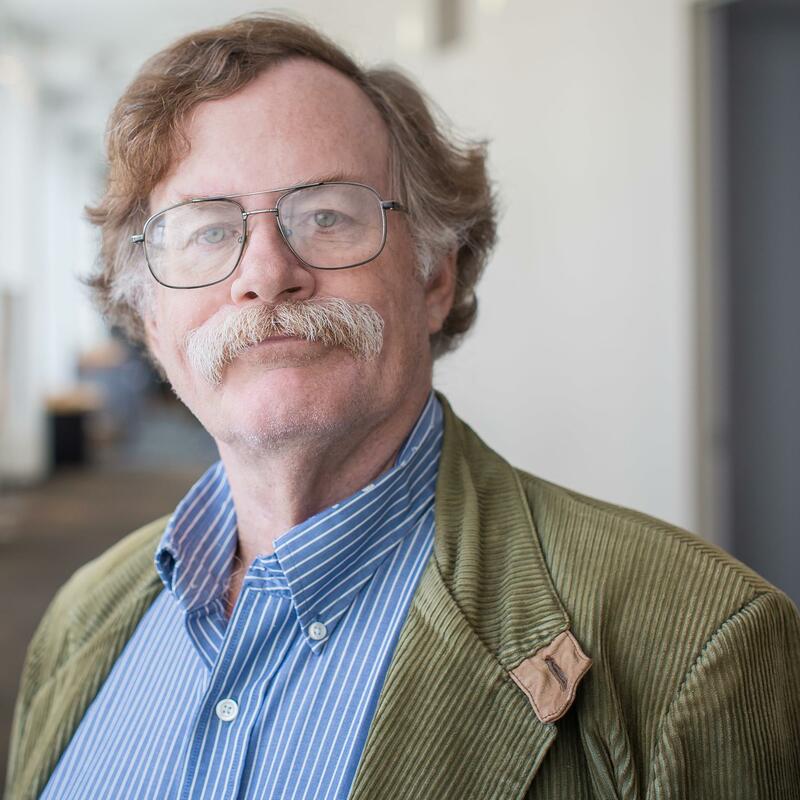 He is the author of several books, including Why Buildings Fall Down (1992) with Mario Salvadori, and Engineering the City: The Story of Infrastructure (2000) with Richard Panchyk. Paul McIlheran, professional engineer (PE) and senior project manager, has more than 20 years of civil engineering experience in land development, helping clients transform development sites from entitlement though construction. His expertise includes large retail and healthcare sites. Paul also has extensive experience with low impact development techniques including infiltration and bioretention. Tom Mortensen, professional landscape architect (PLA) and site planner, has more than 30 years of experience in the landscape architecture, planning, design and construction professions. His areas of expertise include site design, urban redevelopment, park and public open space planning, public spaces, retail developments, senior living environments and green infrastructure for stormwater management. Michael Prifti, FAIA, is President and Managing Principal of BLT Architects, a 50-person architectural/interiors firm in Philadelphia PA. 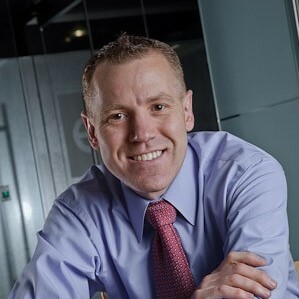 He has served the Institute in a variety of roles, including: AIA Philadelphia Chapter President; AIA Pennsylvania Treasurer; Regional Director for Pennsylvania; two-term member of the National Ethics Council, member and Chair of the AIA Trust, and currently member of the Risk Management Committee. 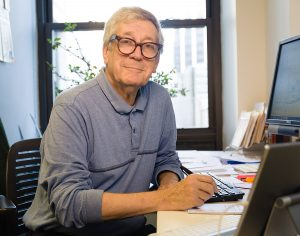 Michael is a member of the College of Fellows and a Richard Upjohn Fellow of the Institute and the recipient of the Thomas Ustick Walter and John Frederick Harbeson awards from AIA Philadelphia. With 25 years of experience in high-performance paint and anodize finishing, Tony Pupp’s experience includes expertise in coatings knowledge needed to achieve a smart synergy of aesthetic, performance and sustainable goals. 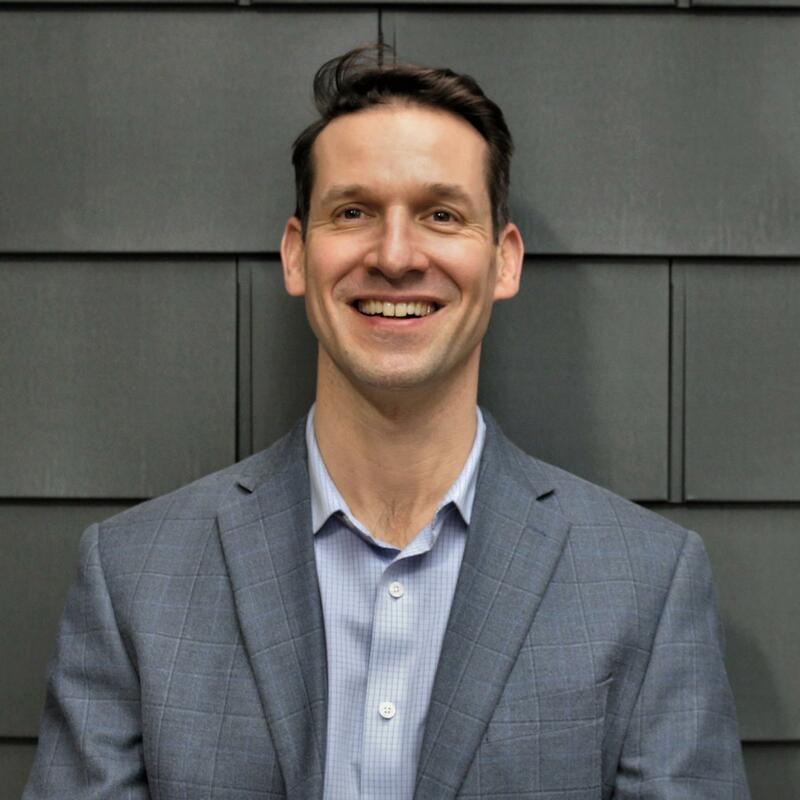 Nicolas Rader is the Head of Design for Powered by We, where he leads strategy and vision for the design disciplines, including architecture, interior design, engineering, and building information modeling specialists. He enjoys bringing his experience to solve complex issues on everything from individual growth, to cross functional collaboration, to detailing and contracts. Prior to WeWork, Nic ran an international design studio. He has taught at Stanford University and has given numerous academic and professional lectures on design around the USA. Todd is a registered architect, an AIA member, and holds a NCARB certification. He is also a LEED® Accredited Professional and a member of the U. S. Green Building Council. 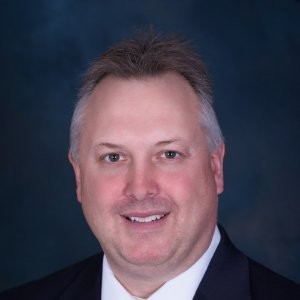 As Executive Director, Todd is responsible for the management of this trade association which represents quarries, fabricators, masons, designers, and associate members. He is currently working with the Natural Stone Council and several industry leaders in the continued development of a sustainable pathway for the extraction and production of natural stone products. Jeremy brings nearly 20 years of architectural experience to his position as a Design Technology Specialist. He provides technical support, training, and strategic planning to the talented team at Eppstein Uhen Architects (EUA). Jeremy excels at solving obscure and complex technical problems. He particularly enjoys challenges that draw on his unique mix of architectural, construction, and design technology knowledge. Jeremy is committed to staying abreast of emerging and ever-evolving technologies to ensure that EUA remains an industry leader. He frequently helps evaluate these advancements to understand how they may improve the delivery of EUA projects. Joseph Tanney, AIA, founded Resolution: 4 Architecture in 1990 with Robert Luntz. Since its inception, his ten-person New York office has been internationally published and highly acclaimed, completing projects in the residential, commercial, and public realms. Tanney was a student and an employee of both Charles Gwathmey and Peter Eisenman, prior to starting his own practice. Resolution: 4 Architecture’s most recent and ongoing preoccupation is THE MODERN MODULAR, a systematic methodology of design that leverages existing methods of prefabrication for residential construction. These efforts are an attempt to offer an option of 'Mass Customization' to the single-family housing market, thereby potentially transforming the sub-urban fabric of the American domestic landscape. Having designed over 120 prefab homes from Maine to Hawaii using modular, panelized, and hybrid methods of delivery, Resolution: 4 Architecture is considered one of the most prolific prefab architecture firms practicing today. As a descendant of a family of builders with a diverse background in the Classics, pottery, and winemaking, Jamie Unkefer, AIA, combines a maker's interest in craft with the inspiration of a writer's poetry. 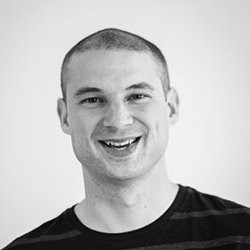 His affable personality and knowledge of the design and construction process allow Jamie to lead effective, consensus-driven decision-making with clients, collaborators, and builders. He has extensive experience in the management of large-scale projects, from inception through close-out. He is a Registered Architect in the Commonwealth of Pennsylvania, is a member of the Carpenter’s Company of the City and County of Philadelphia, and currently sits on the Facilities Committees of both Bartram’s Garden and Arch Street Friends Meeting House. Jamie enjoys playing banjo, canoeing the Boundary Waters and running marathons. 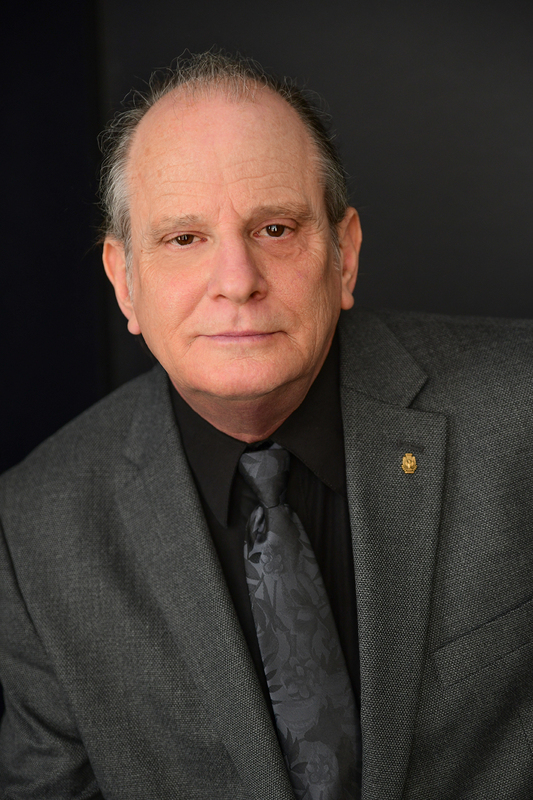 Robert DuPont graduated from the Milwaukee School of Engineering in 1975. After college he went to work for the State of Wisconsin as a plumbing plan reviewer. He was subsequently promoted to several supervisory and management positions. For 14 years Mr. DuPont was the Director of Program Development in the Safety and Buildings Division of the Wisconsin Department of Commerce. 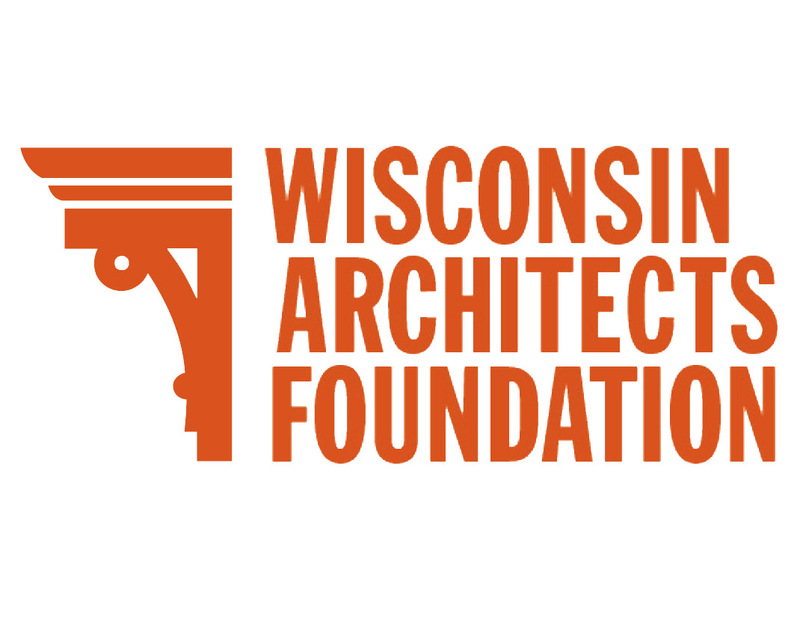 In that capacity he, and a staff of architects, engineers and technical writers, worked with many stakeholders to develop and update Wisconsin’s building- and fire-safety codes and programs. After 34 years of state service, Mr. DuPont retired from the Department of Commerce in 2009. 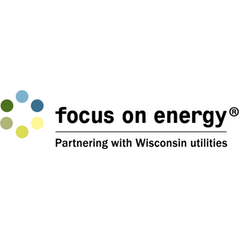 In 2010 Mr. DuPont founded the Alliance for Regulatory Coordination, a consortium of associations and organizations focused on encouraging coordinated delivery of building regulatory services in Wisconsin. 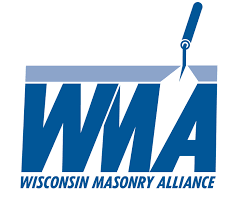 The ARC presently has 17 member organizations who work together in support of state and local building- and fire-safety programs in Wisconsin. Joe Jurkiewicz, AIA, is a Senior Project architect and Associate Principal with Kahler Slater in Milwaukee. 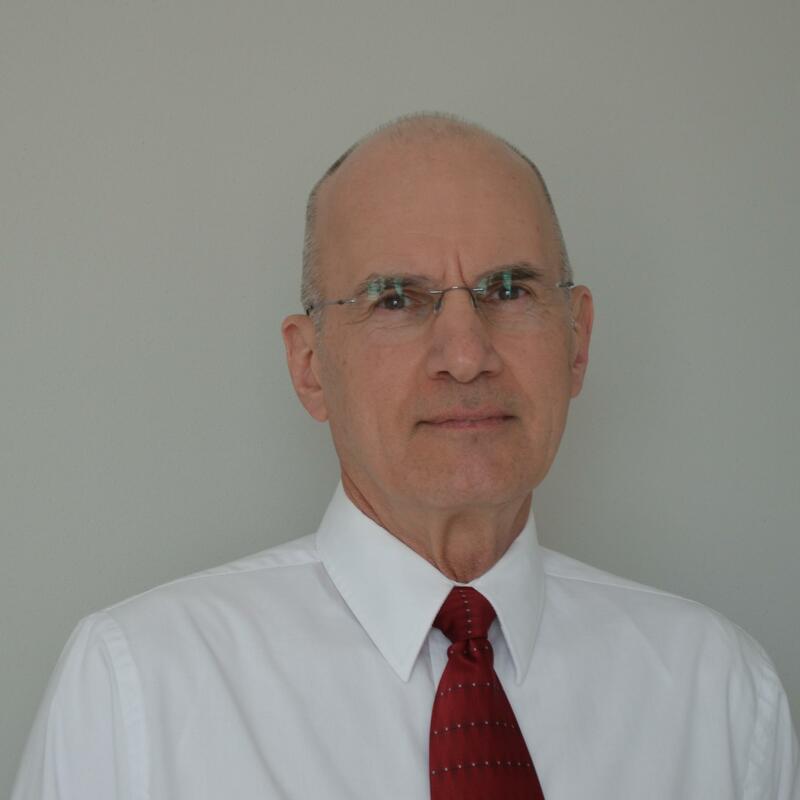 He has more than 40 years of experience, with a focus on the technical aspects of architecture, project delivery and construction administration. 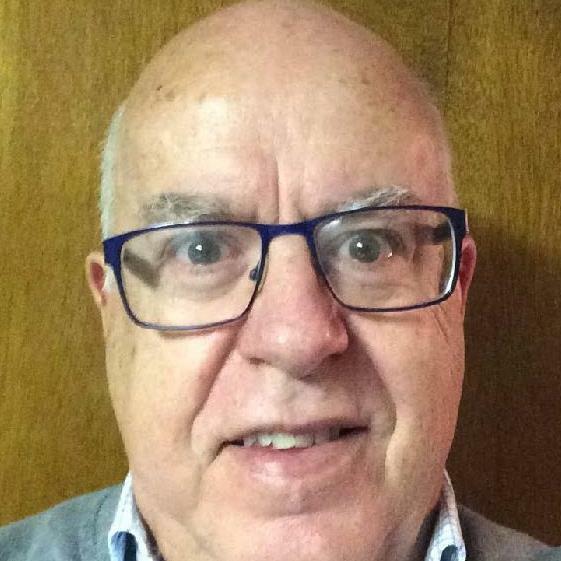 Joe served for several years as AIA Wisconsin’s representative on Safety & Buildings Commercial Building Code Council as well as several Specialty Councils that focused on specific areas of the code. 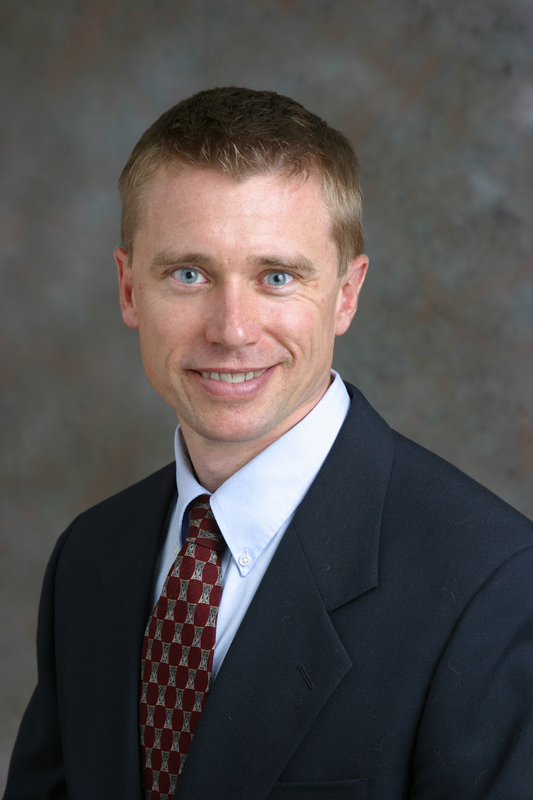 He currently serves as the Chair of AIA Wisconsin’s Safety and Buildings Liaison Committee. Thomas Lesperance, AIA, is a registered architect in private practice, having served as building official and zoning administrator for the Cities of Green Bay, Wisconsin and Menominee, Michigan for 25 years. As building official, he was responsible for reviewing development plans and supervising enforcement of overall building and zoning codes compliance. He was also involved in upgrading municipal codes affecting development standards for these communities. He received his Bachelor of Science in Architecture from the University of Wisconsin School of Architecture and Urban Planning. 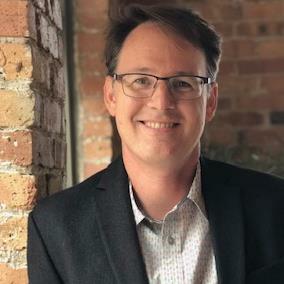 Chris is a licensed Wisconsin Architect and began his career in architecture in 1981 after graduating from The School of Architecture and Urban Planning at University of Wisconsin – Milwaukee. 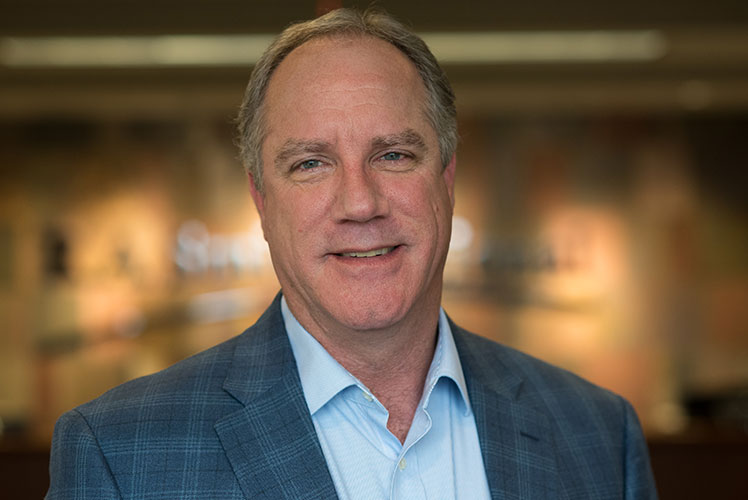 He has worked in traditional architectural offices of varying size, a design-build firm, and corporate architecture in Dallas, Texas and Milwaukee, Wisconsin. In 1993, his career path pivoted from architectural design to code official as a plans examiner and, later, as the manager of Milwaukee’s Development Center until his retirement from the City of Milwaukee in 2017. During that time, he participated in the Wisconsin Commercial Code Council just prior to, and for several years after, the adoption of the ICC codes by the State. 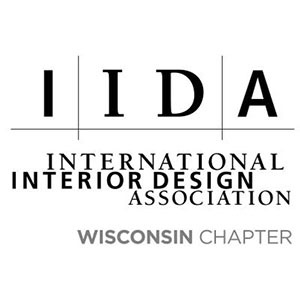 He also served on the Existing Building and Change of Occupancy Code Council and was involved with the adoption of the ICC Existing Building Code in Wisconsin. Chris has taught building code classes at Milwaukee School of Art and Design, Milwaukee School of Engineering, as well as University of Wisconsin – Milwaukee architecture students, and to building inspectors and plans examiners at the City of Milwaukee. Chris currently is the principal at CR Design providing code consultation and preliminary code plan review services and assistance to architects, developers, building owners, and business operators as they navigate their way through plan approval and building permit processes. His experience on both sides of the plan review desk has provided a balanced and in-depth understanding of the building regulatory process and requirements. 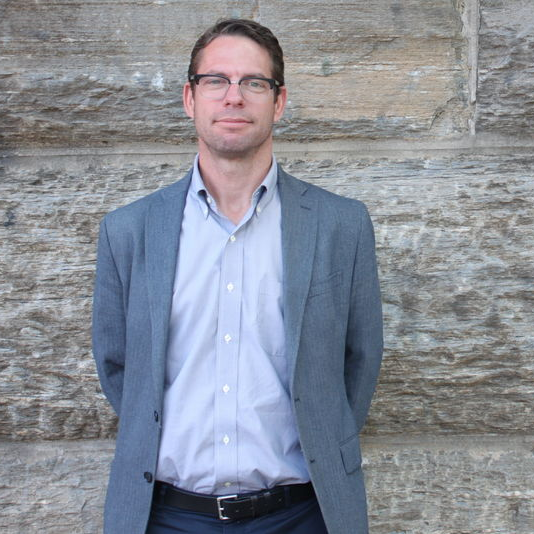 Beside Building Codes, Chris is passionate about Historic Preservation and Adaptive Reuse of Historic Buildings. Henry Kosarzycki, AIA, the director of the Office of Plan Review and Inspection with the Wisconsin Department of Health Services, Division of Quality Assurance. He served on the national AIA Board of Directors and AIA Strategic Council. 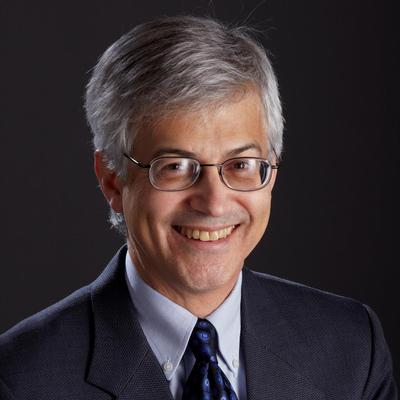 He also chaired the national AIA Codes and Standards Committee and served on the AIA Committee on Leadership Education. In recognition of his contributions to the profession, Kosarzycki received the 2017 AIA Wisconsin Golden Award.